Are you worried about getting your videos stolen on social media? Let’s make sure that your videos are protected. You can do this by using your name, signature, logo, copyright, trademark etc. 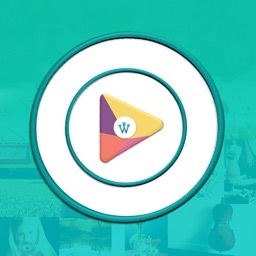 It all gyrates around knowing how to watermark your videos using the super-simple app eZy Watermark. 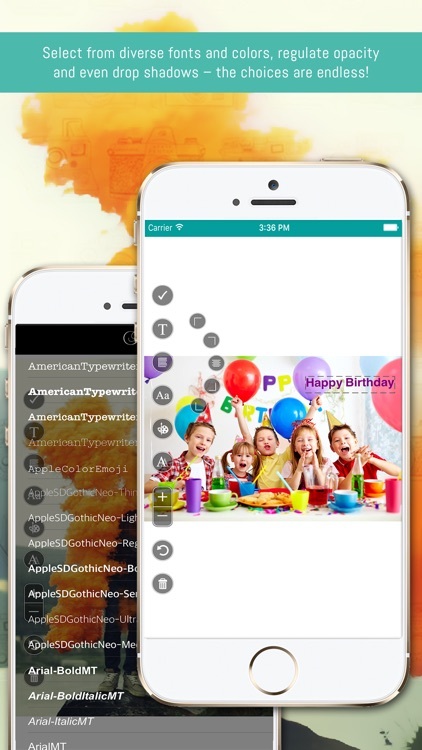 It is an ideal App for iOS users who want to capture, watermark and share their videos quickly and easily. 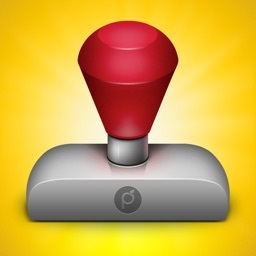 Friendly user interface and loads of watermarking options make this app a joy to use. 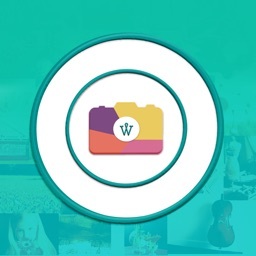 You can batch watermark up to 5 videos in a single go. Create your custom templates and save them. Templates remember your watermarks and its position so you don’t need to add them over and over. Use, whenever you need them, either on a single video or batch videos. 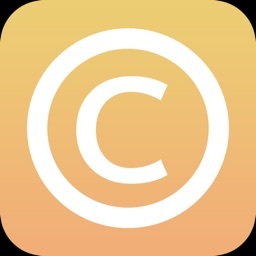 •	Add Watermark to videos using text, signature, QR code, logo, copyright, trademark etc. •	Add signature to create watermark with options of adjusting opacity, auto alignment, rotation and position or just delete it and create new. •	Select from diverse (150+) fonts and colors, regulate opacity and even drop shadows – the choices are endless! •	Easy reusing of recently used watermarks. •	Original videos are never altered. 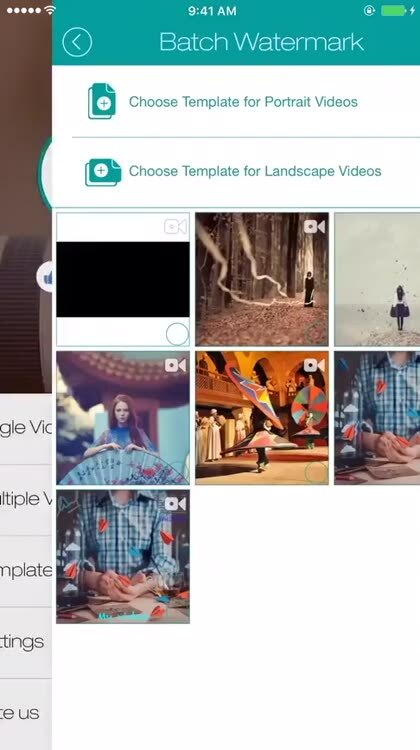 It let you create a new video with watermark on it. 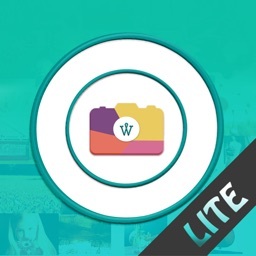 •	Import videos quickly from Camera, Library, Instagram and facebook. •	Export videos using library, iTunes share, Instagram, facebook and email. •	Pen thickness can be changed from settings, for adding autograph. 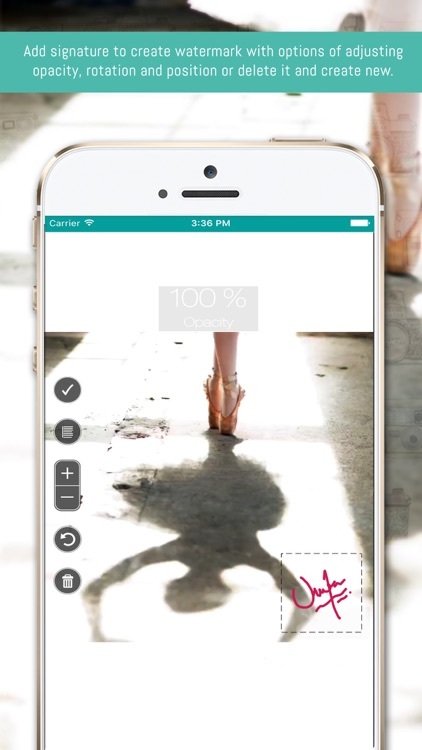 •	Add shadow to the watermark text if you desire. 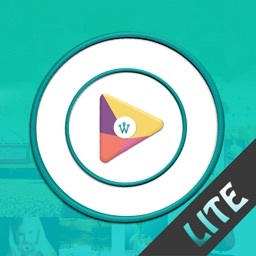 •	Grace your videos using emoticons, fun kits, cartoons, stickers etc. 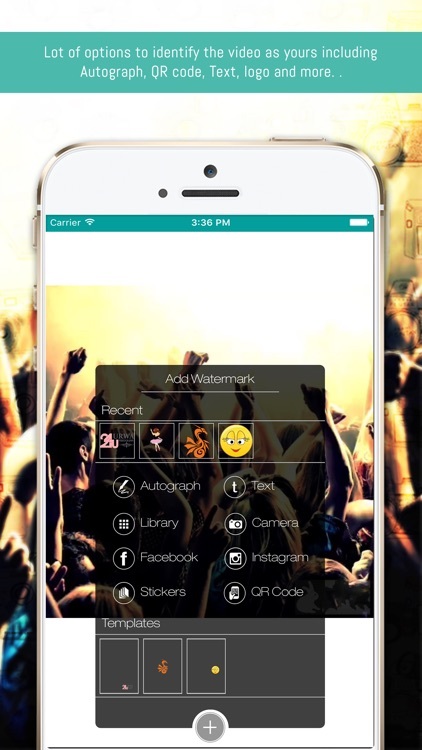 •	Makes your watermarking experience even more convenient with a fresh and intuitive design. https://www.facebook.com/ezyWatermark-Video-791350810983120/ and we will broadcast your best videos there.